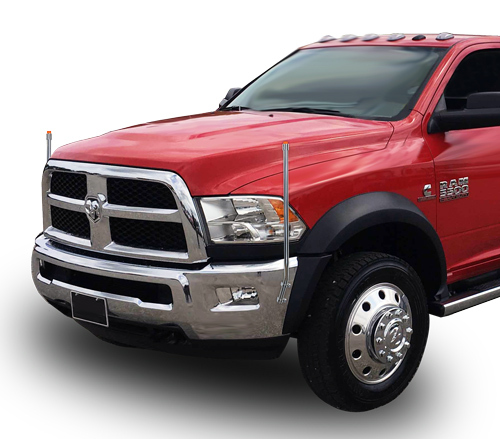 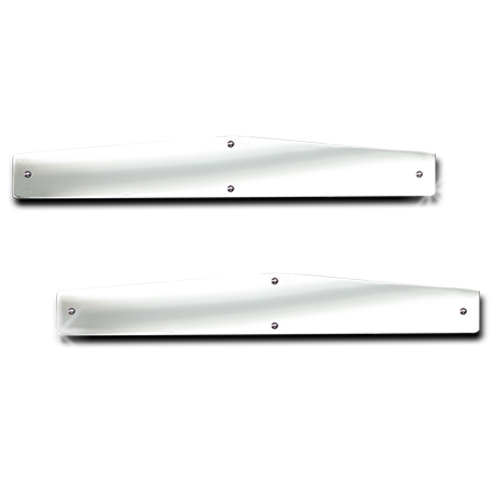 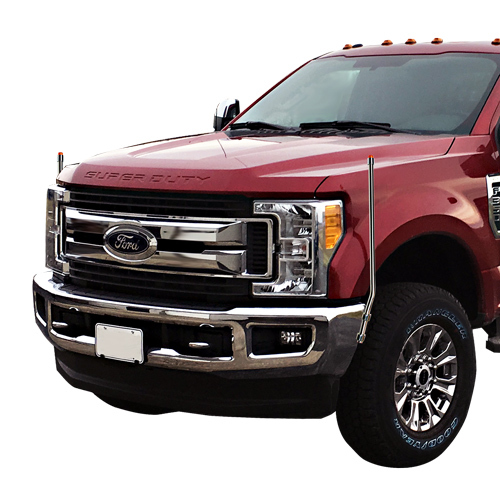 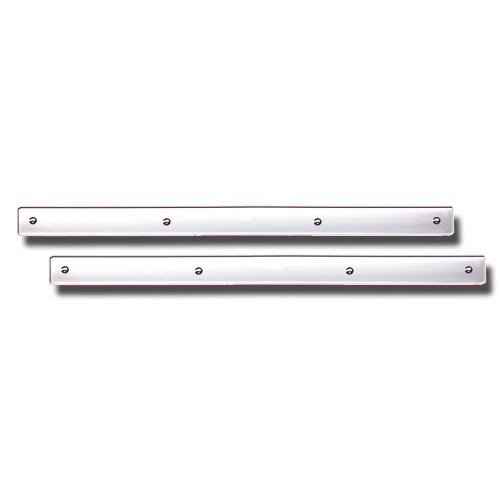 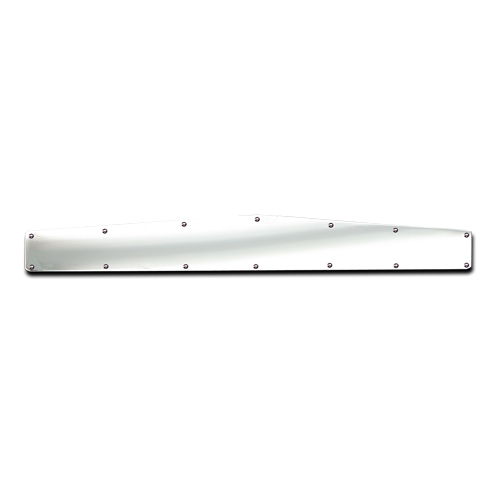 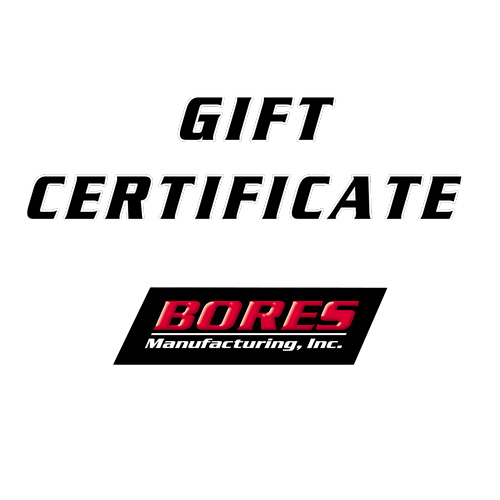 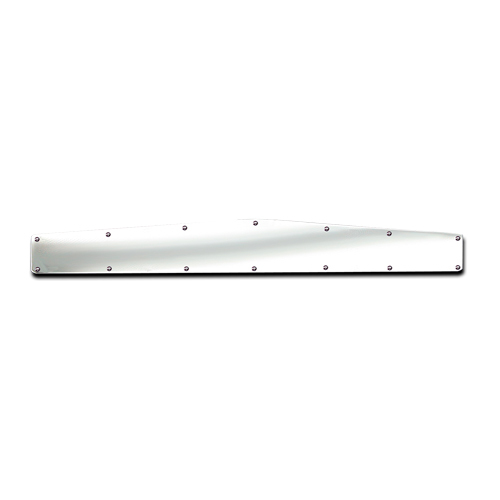 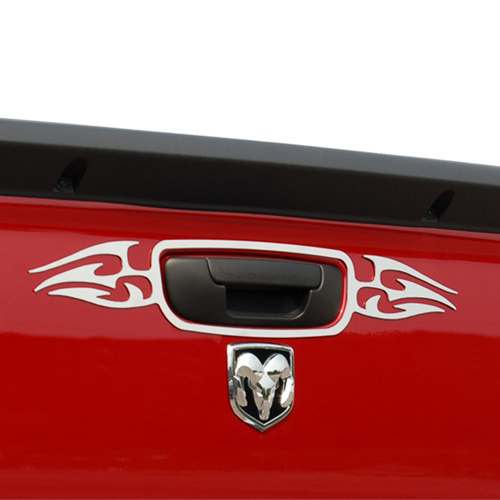 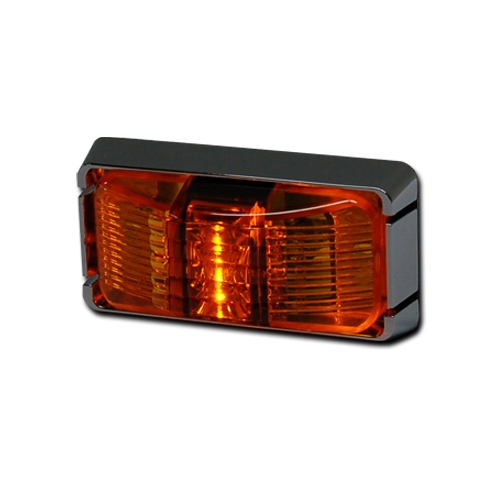 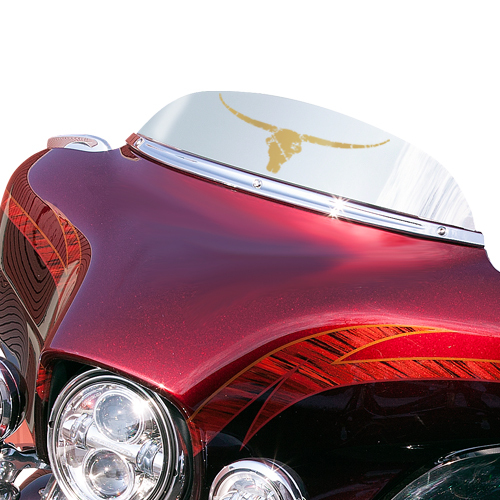 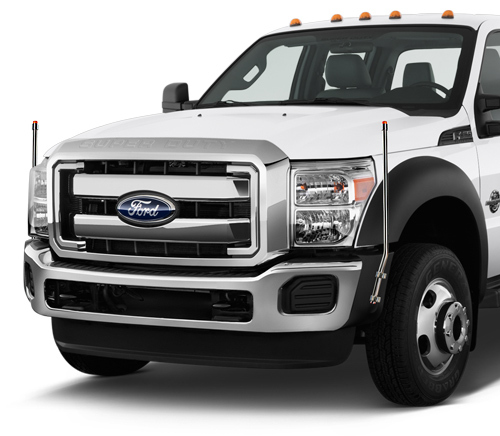 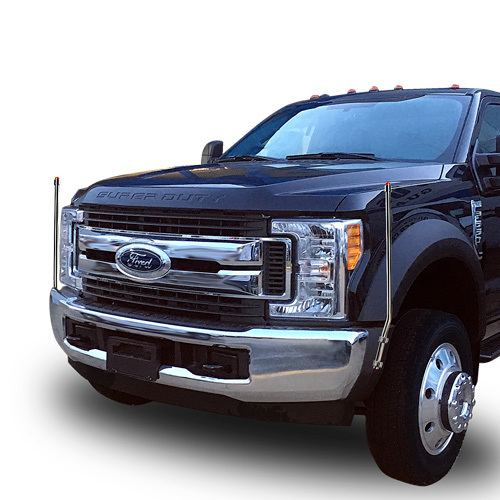 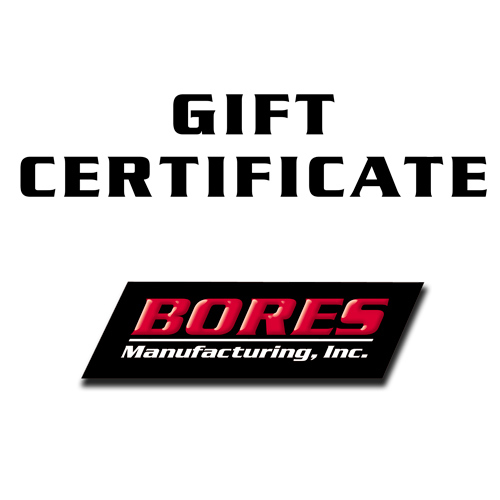 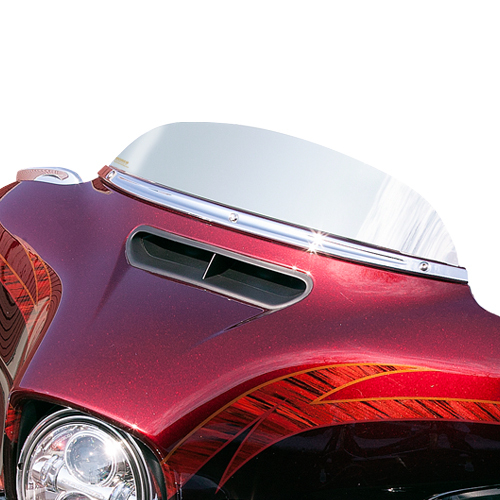 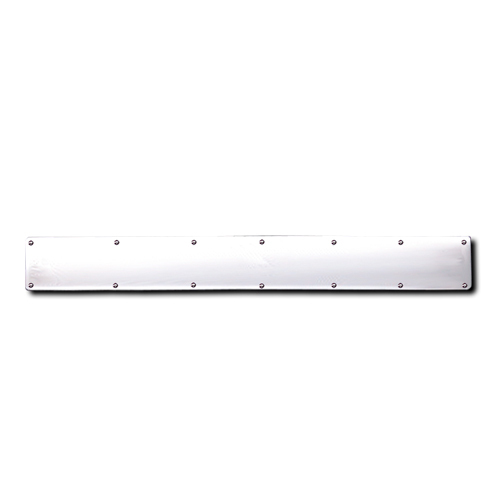 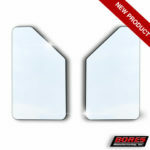 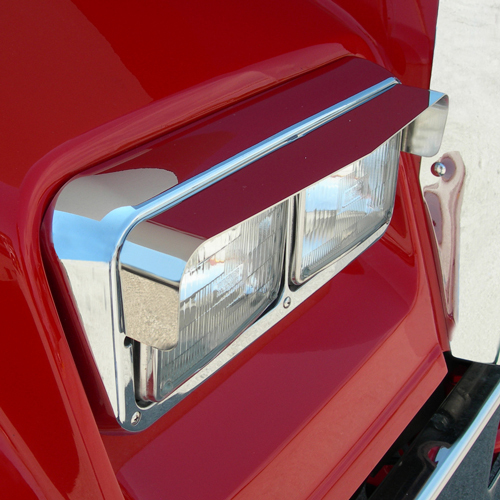 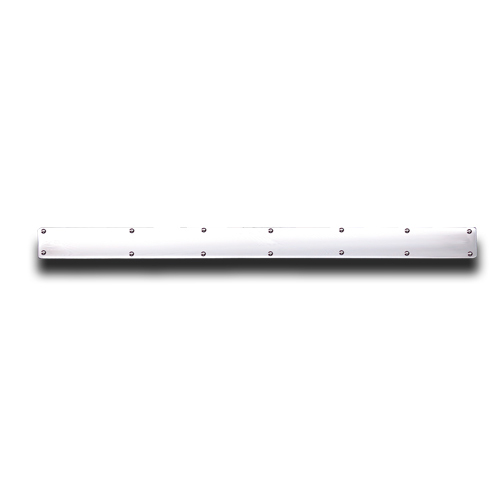 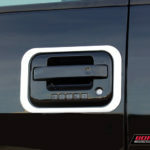 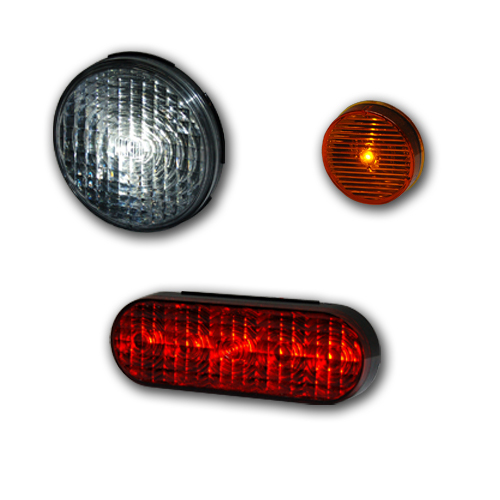 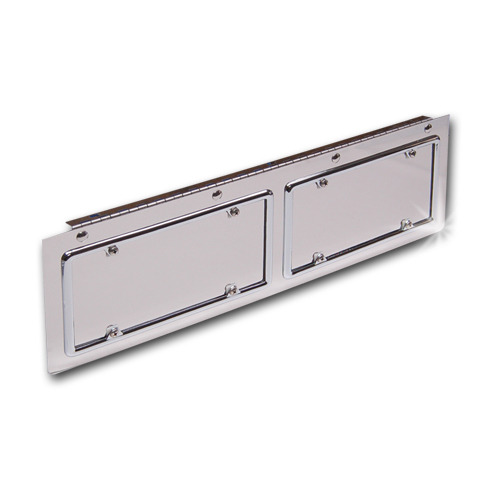 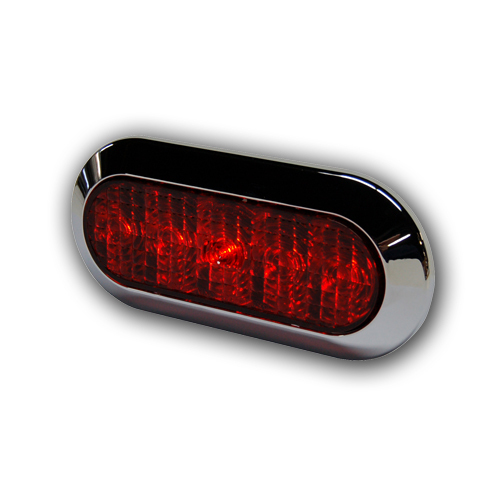 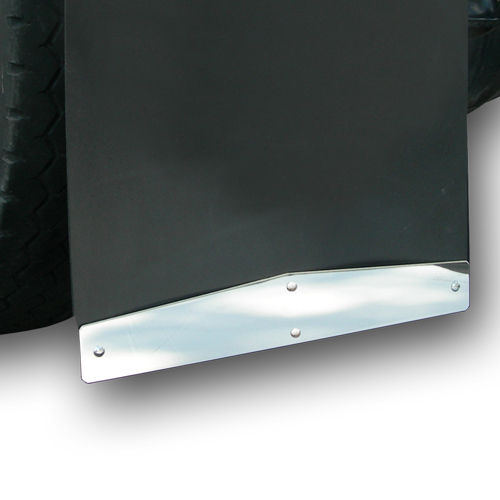 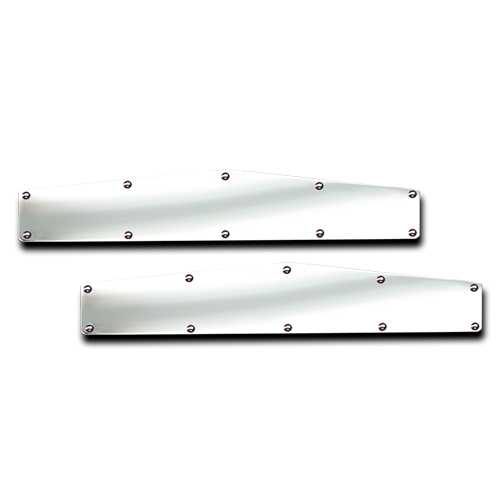 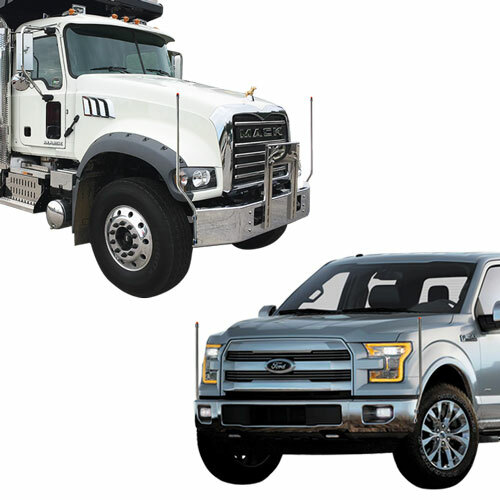 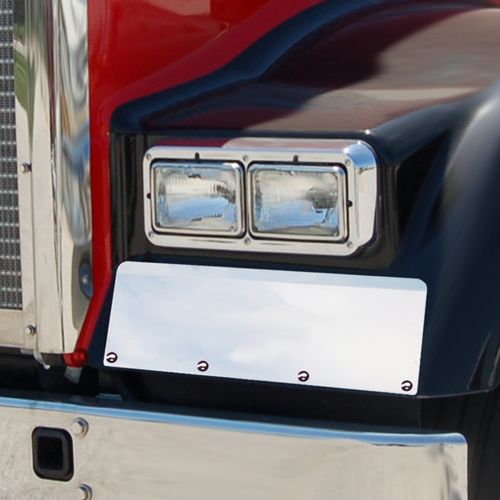 Stainless Steel Mud Flap Accessories | Bores Manufacturing, Inc.
Our flap weights are made of mirror finish heavy gauge type 304 stainless steel. 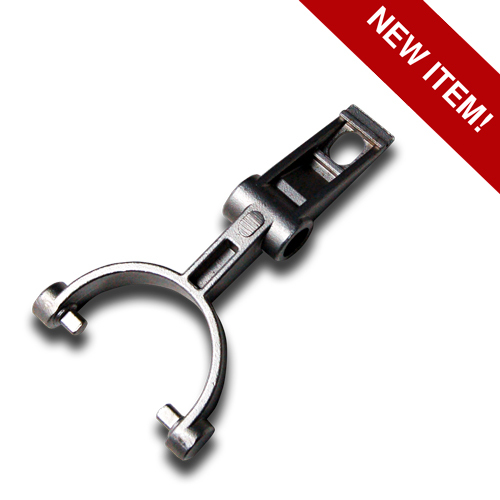 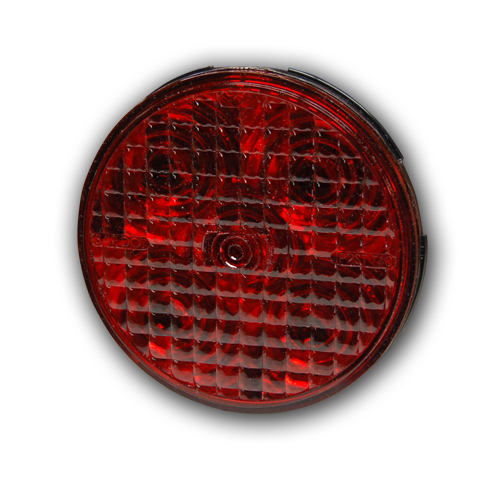 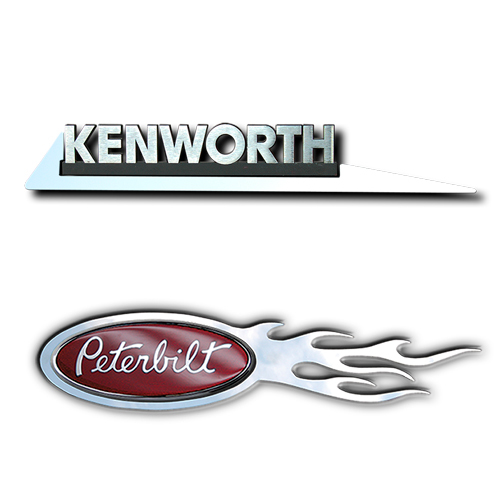 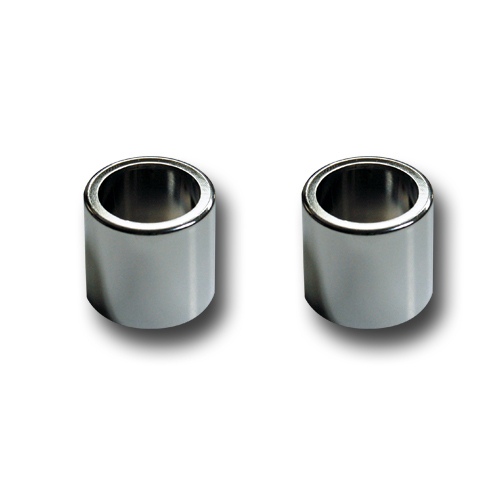 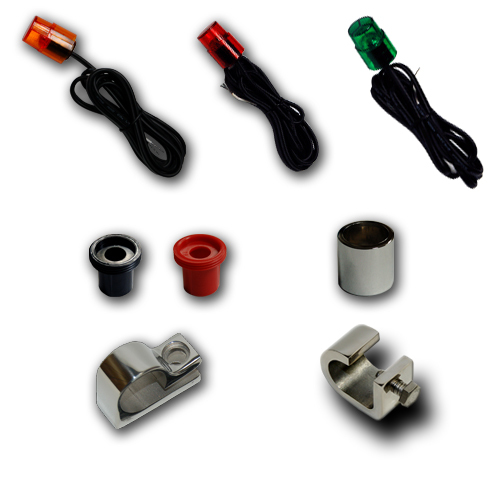 We offer several sizes and designs of flap weights. 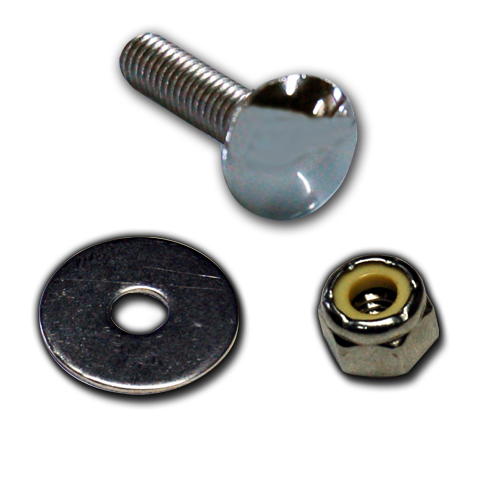 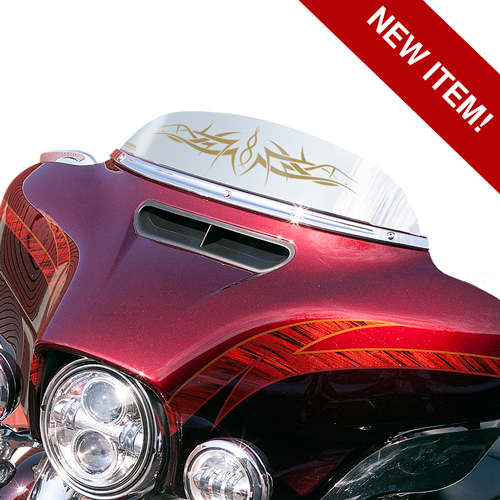 Stainless steel mounting hardware is included.